St Mary the Virgin is a Grade II listed building, achieving the status on 11 August 1961. The church was built in C13th and extensively restored in 1853 and then again in 1869 by Ewan Christian. 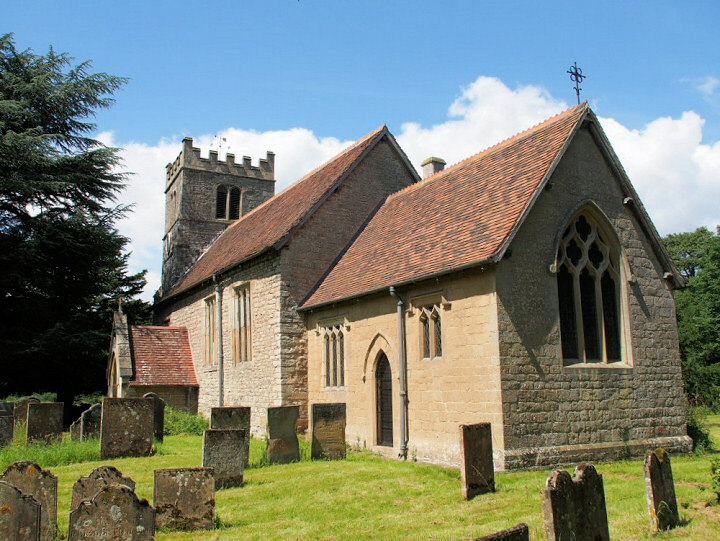 The building consists of a nave, tower, chancel, north aisle and a short north transept which was once a schoolroom and is now used as a vestry. The tower is complete with a clock and houses not only two traditional bells but also a set of eight tubular chimes. Inside, all of the fittings date from the C19th restoration. The plague struck in 1604, and there were 104 deaths recorded in that year. It is believed the population could not have been greater than 300 at that date. It stood at 358 in 1855 and then, in common with many Trent-side villages it declined, with numbers falling to 296 in 1885 as residents moved into towns in search of better paid work. Today the village is home to over 800 people, but very few parishioners actually work in the village.